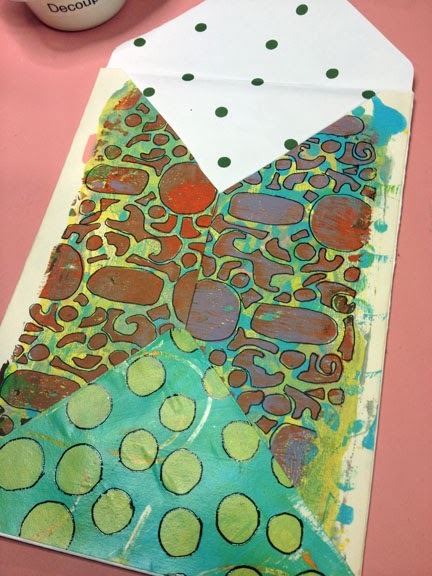 Blank Page Muse: Mono-Printing Fun! Hey Stampers! 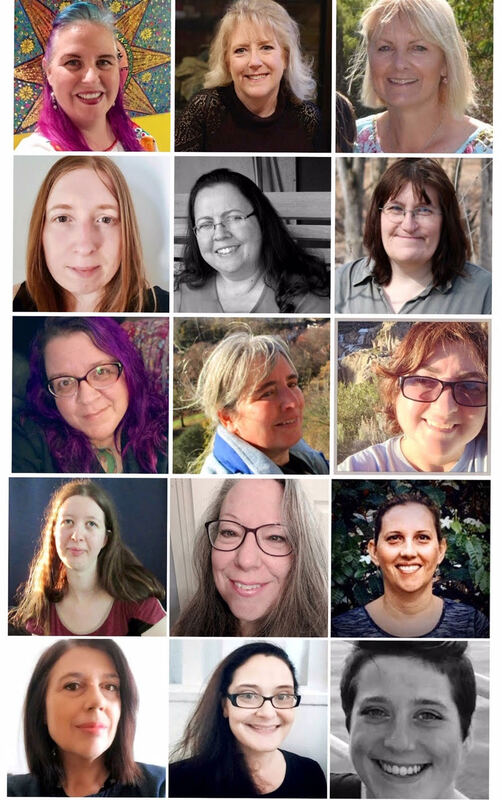 This is Robin Redd, here, with today’s post. 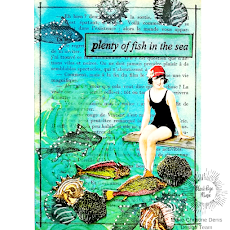 SinCity Stamps is partnering up with Composimold this month. 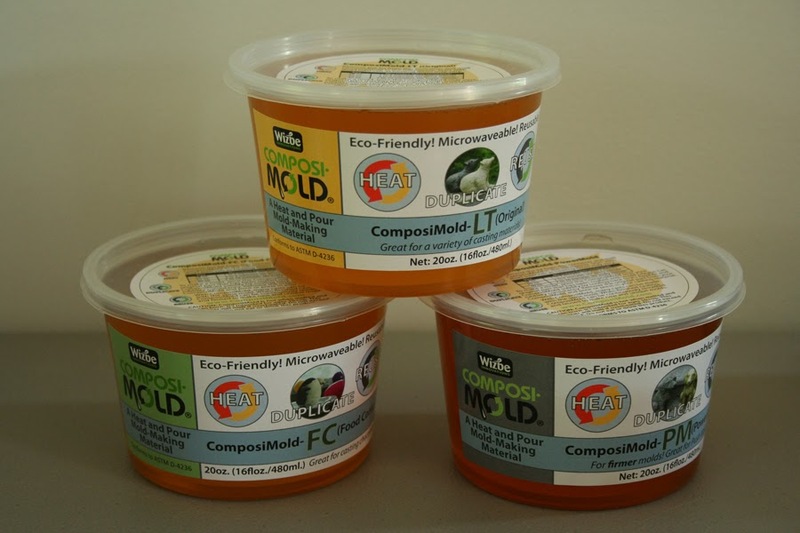 I was stumped with ideas on what to mold with this product. After much research I found the perfect alternative to molding with Composimold. 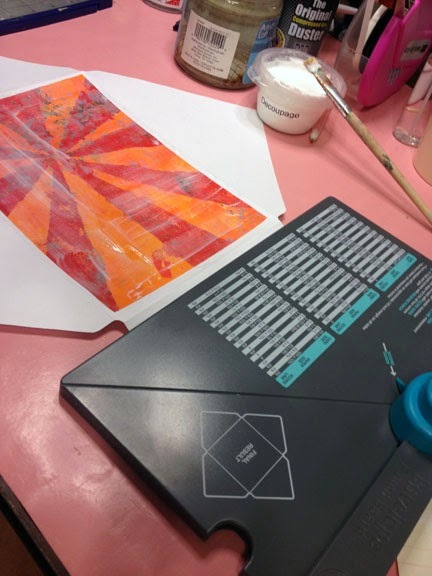 I made my own mono-print gel plate! 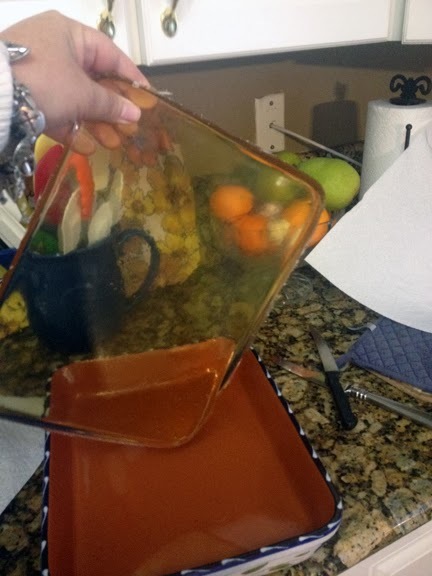 I simply heated the Composimold in the microwave for 3 minutes, poured it into a casserole pan that had no markings on inside so the mold would come out completely smooth. 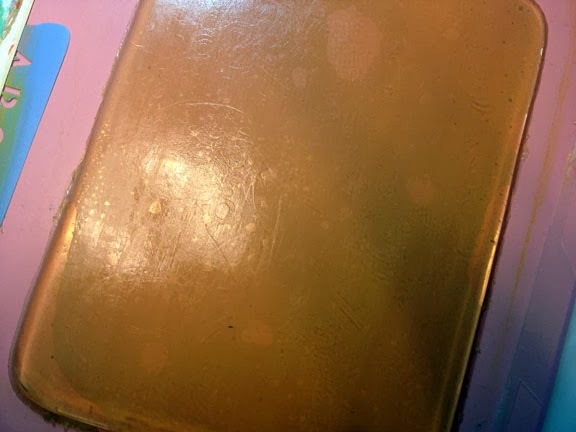 I had forgotten to put in a release agent, but it came out of the pan super easy. This one measures about 8” x 11”. 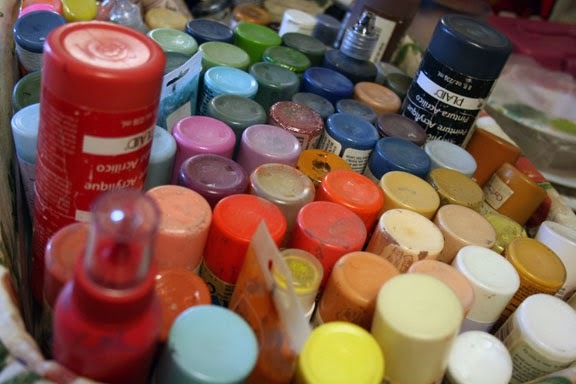 This is a great project to use up some of those acrylic paints you might have around in your stash. 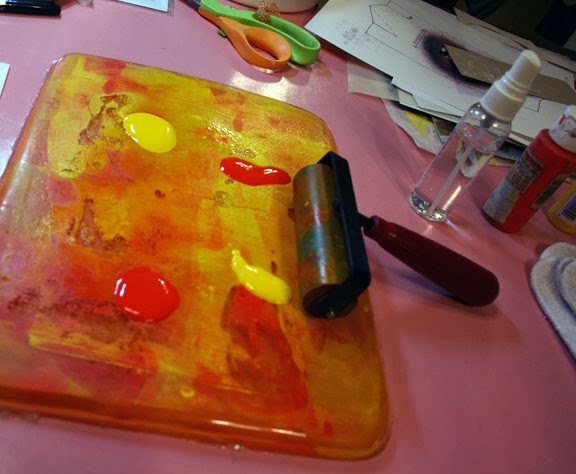 Simply pour a couple colors of paint onto the plate and smooth out with a rubber brayer. You can use some other kind of tool, like a spatula, as long as it doesn’t have any sharp edges. I used some old sketch paper and laid it over the plate and smoothed it out with my hand. When I lifted the paper, this is what I got! smoothed it out with my hand and got this fun print. 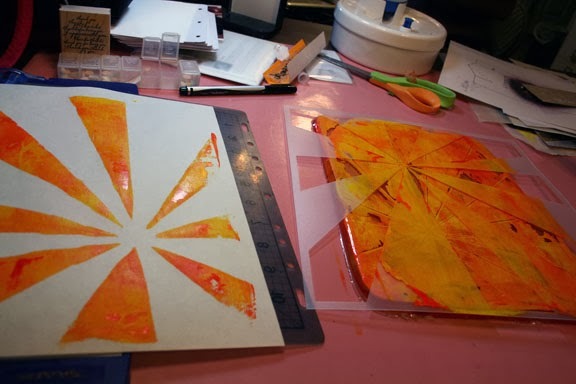 I removed the stencil from the plate, laid another piece of paper on it and came up with yet another print. Now, onto a new color. 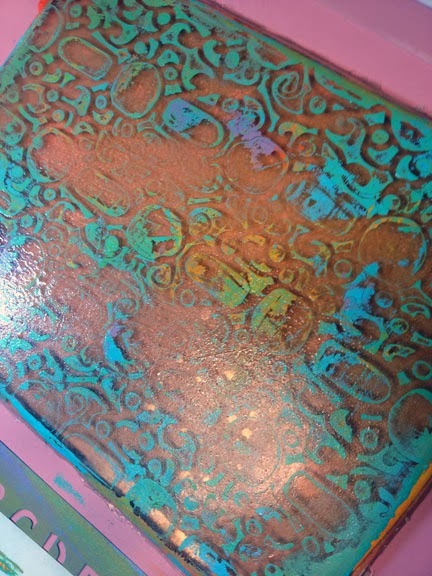 I got this pretty print with some residue of the previous colors on it. I like this one! 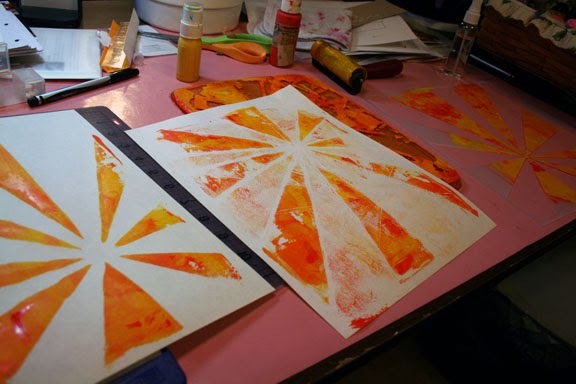 I had this fun die-cut sheet of paper I place on the plate and made this beautiful print. 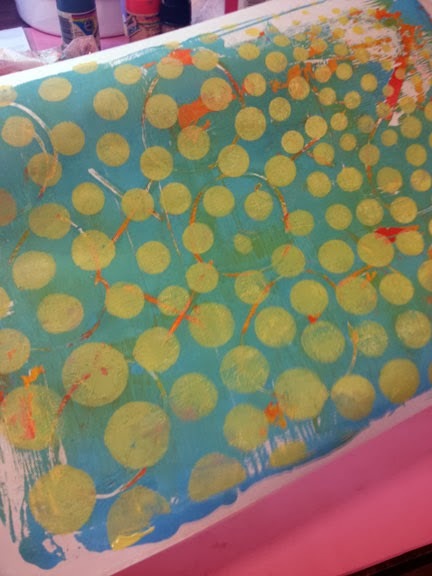 Here’s the residue on the plate from the last print made. 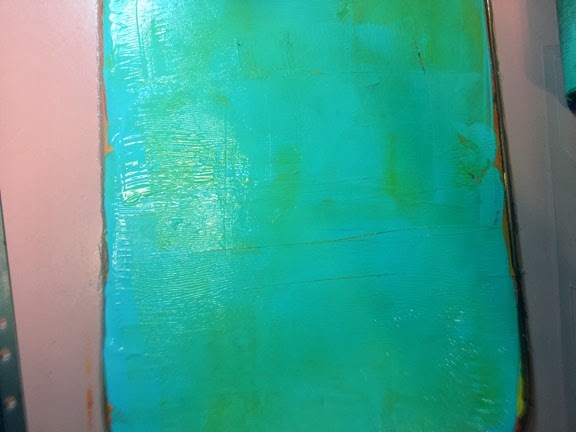 I picked up the rest of the paint onto this paper. 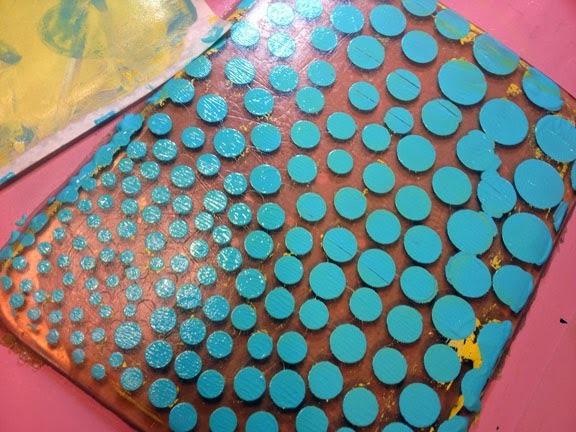 I love dots and circles! 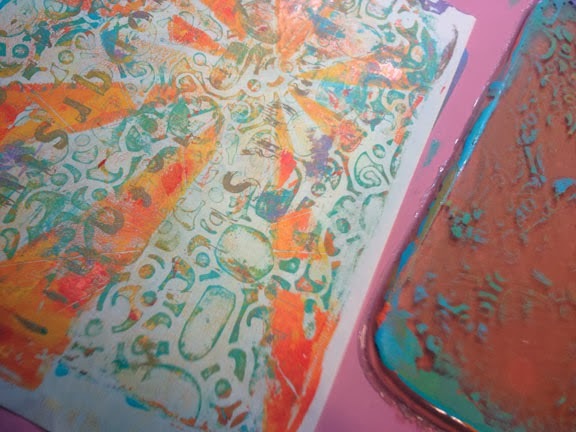 I placed a stencil on the plate and spread paint over it. Lifted the stencil and this is what I got. 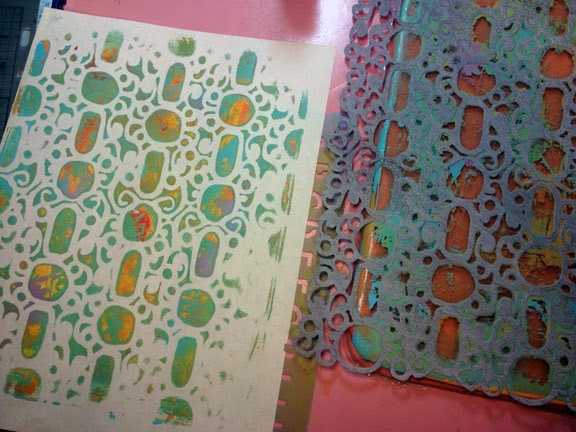 I placed an already printed paper over the painted stencil (can’t waste paint! ), and got this print. You can get so many different looks. The possibilities are endless. When you are finished, just wiped down with water and a paper towel. But, what to do with all these pretty prints? Well, you can use them as background on a layout. 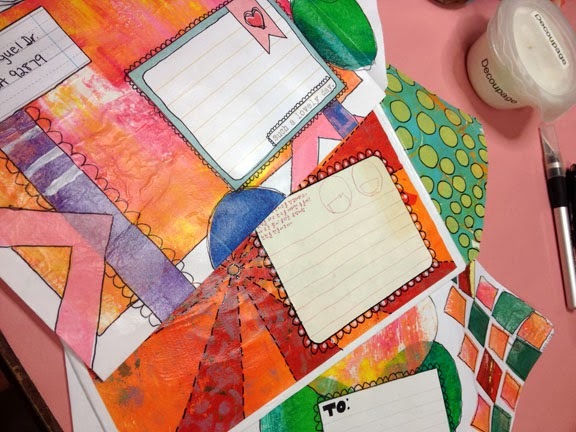 Cut shapes out of them and put them on a card. Tear them up and use them on a collage. Me? I made envelopes with some of my prints! 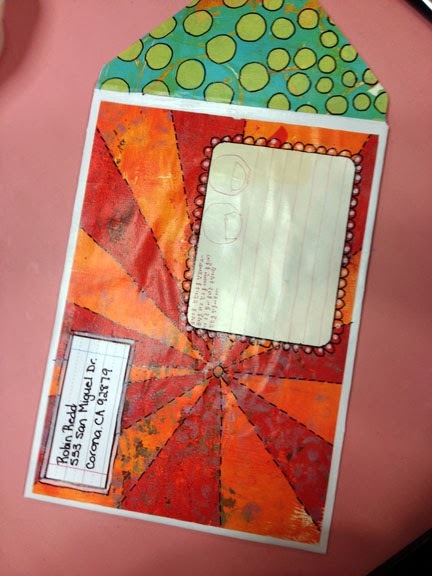 I took a thin piece of patterned paper and made an envelope with We R Memory Keepers Envelope Punch. I added some doodle lines along some defined shapes. 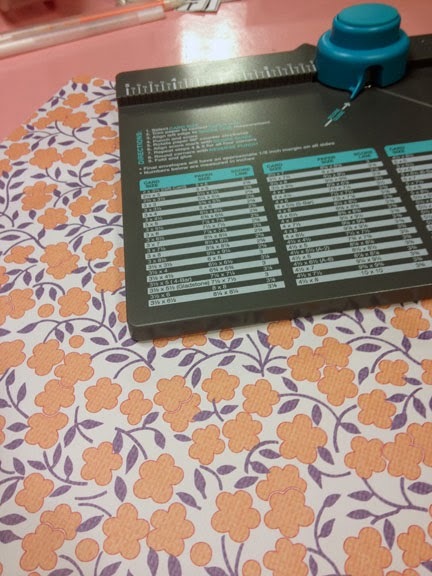 I, then, used some Project Life cards for address labels. Now, I have some envelopes ready to send out for some happy mail. 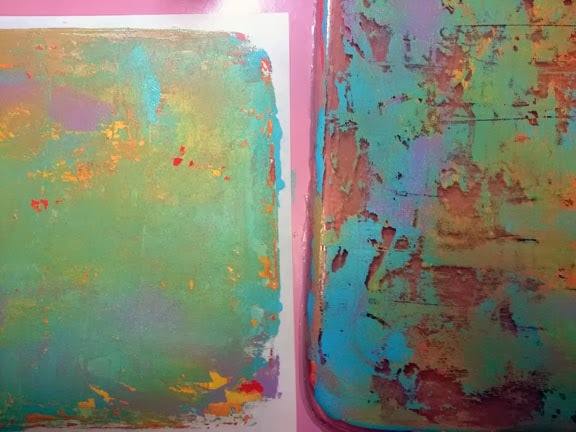 I can’t wait to play with my new mono-printing gel plate again. 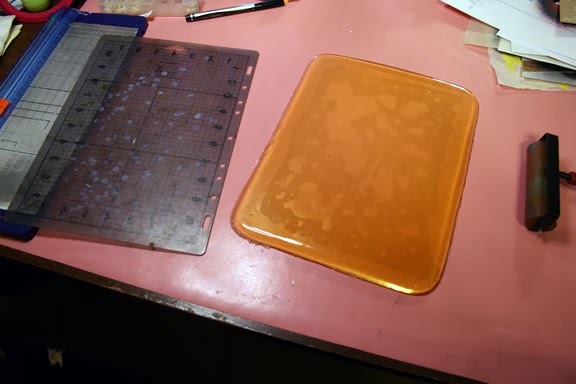 And!....if you want to use the Composimold to make a mold, just tear up the gel plate, place it in the container, reheat it to use it as a molding compound. 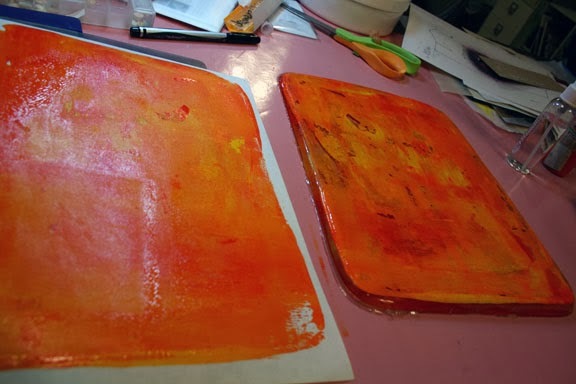 Then you can make a gel plate again, when you’re ready for some more monoprinting.